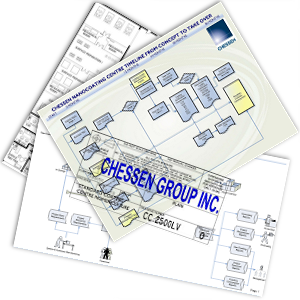 Turn-key Advanced Thin Film Technologies and Deposition Systems by Chessen Group Inc.
Chessen has spent two decades in supplying owners and operators with turn-key facilities for the latest, often groundbreaking, surface engineering technologies and application equipment. At the heart of many of today’s advanced technologies is the science of thin films and nanocoatings. 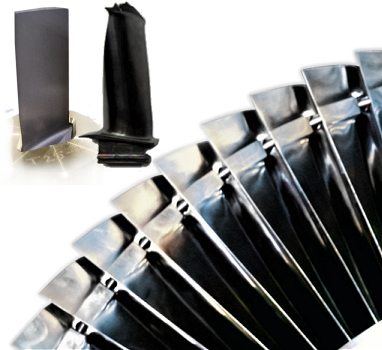 Chessen supplies coating application equipment, substrate preparation equipment, environmental controls, special tooling and start up consumables. We assist clients to maximize the business advantage they gain from adopting advanced surface technologies. This expertise ensures cost effective product development and appropriate customized and hands-on training. 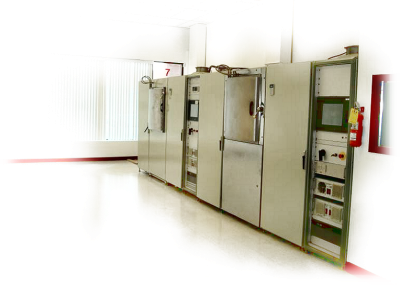 Chessen Group is an international leader in the research and development of surface material engineering and advanced thin film technologies and deposition systems. 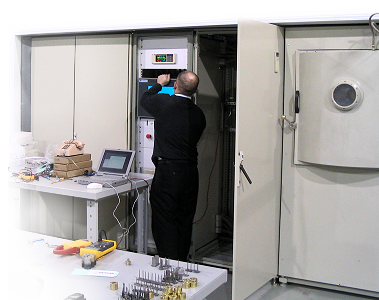 Chessen coating systems have been implemented by clients across the globe. © 2012 Chessen Group Inc. All Rights Reserved.